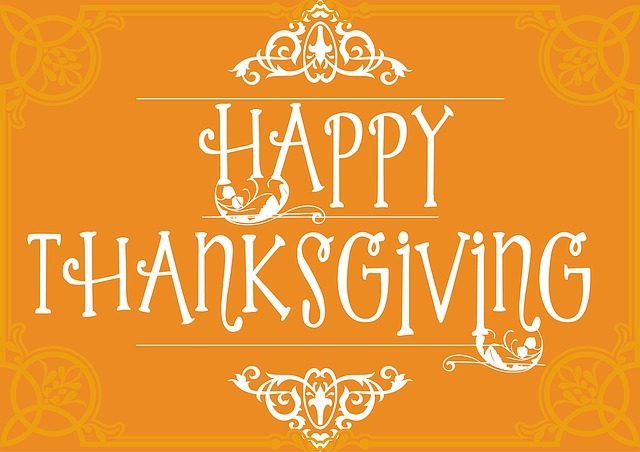 Happy Thanksgiving from the ICBC! After decades of Reefer Madness prohibition, the cannabis community has had to endure decades of persecution and prosecutions. After so many advocates dedicated their lives and sacrificed for freedom, the tables have now turned and the marijuana movement has never been more powerful. We have a lot to be thankful for even as we have a lot more work to do. The International Cannabis Business Conference is so thankful to everyone in the activist and business communities that have helped legalize cannabis prohibition all over the world. When the ICBC started in Portland, Oregon, four years ago, no one knew how fast the global cannabis movement would progress. It is rather amazing that so many people have crushed through so much propaganda to change laws, policies, hearts, and minds around the world. There are many people celebrating Thanksgiving with their friends and family today instead of sitting in a prison cell, thanks to good folks speaking truth to power about the harms of cannabis prohibition. We would like to sincerely thank everyone that has attended, sponsored, and supported the ICBC over the last four years, along with everyone that has helped make marijuana mainstream. We are also thankful for many people that will make our upcoming events in San Francisco, Barcelona, and Berlin possible. Everyone helping spread the truth about cannabis are a part of our global movement to legalize freedom, create jobs, and generate revenue. We still have plenty to do to truly bring freedom and equality to the entire cannabis community, but we have a lot to be thankful for today. Happy Thanksgiving, everybody!